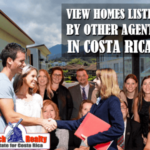 Since we sell properties in Costa Rica to local buyers as well as foreigners, GoDutch Realty offers an extensive and very detailed list of International private schools, colleges and language institutes to make your move to Costa Rica easier. 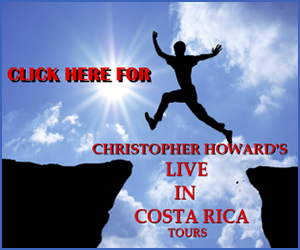 Costa Rica is well known for its excellence in education. The reason for this is that since Costa Rica doesn’t have an army since 1948, most of the money that Latin American would usually spend on weapons, in Costa Rica they spent it on education of their children. That is the main reason why the Costa Rican economy, even in a world crisis does very well and many foreign companies are moving their operations to Costa Rica. Many people choose to learn Spanish in Costa Rica because it means learning a language while having a good time. 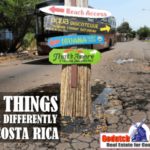 If you plan to move to Costa Rica you need to take at least a basic Spanish course to get the basics and practice will get you quite a bit further. 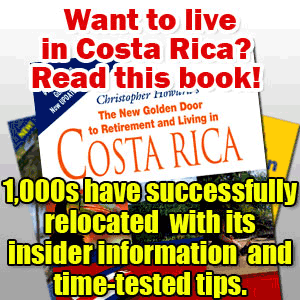 There are sufficient options to learn Spanish in Costa Rica. The following schools teach Spanish as a second language for those who are moving to Costa Rica or just learning the language. If want to learn Spanish in Costa Rica, contact any of the following language schools. 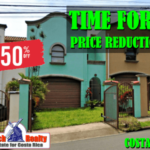 Back in the 80’s Costa Rica only offered a couple of bilingual schools but today you have a huge choice of bilingual schools, mostly located around Escazu and Santa Ana, but you will even find good bilingual schools now in Jaco Beach and in Guanacaste. Preschool: Pre Kinder, Kinder, and Prep. Pre-school: Half-day and full-day program for the Early Learning Center, pre-kindergarten, and kindergarten classes. Elementary, Middle school, High school. Preschool – Sixth grade . No website available now. 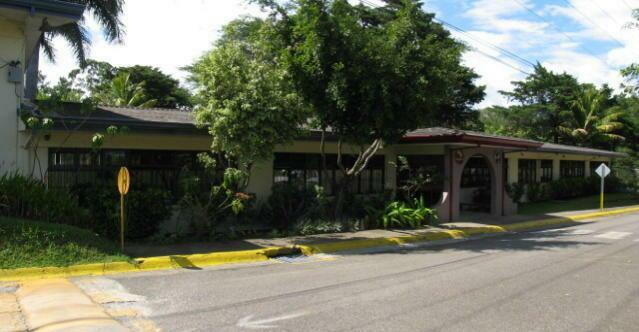 The Falcon International school is located diagonal to the entrance of Los Sueños Resort and Marina in Herradura Beach. Colleges and their years of education vary from the US and Europe, these website will explain itselves. UCI, Universidad para la Cooperación Internacional, Barrio Escalante, San Jose. We hope this list can be useful to you in your search of the right school for your children and yourself. 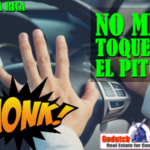 We sincerely hope you will take your time to learn the Spanish language well as this will help you to adjust to this new culture that you moved into. 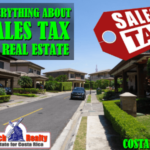 We keep ourselves available for you if you are interested in buying real estate in Costa Rica and in particular from any of the GoDutch Realty agents.